The classic trench coat. What’s the first word that comes to mind? For me, Burberry. I came across Art of the Trench, Burberry’s street style portraits as a living document of the iconic trench coat and the people who wear it. 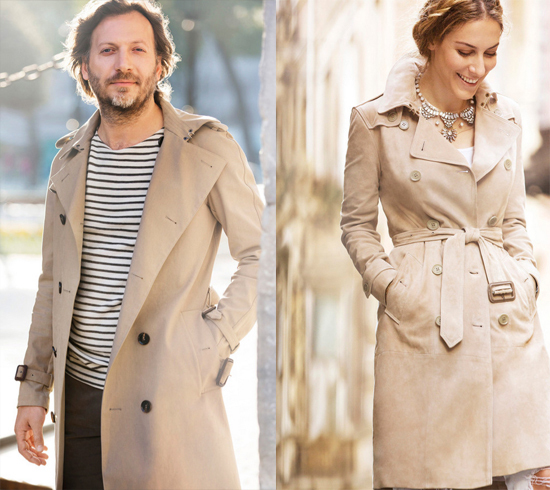 The site shows the latest photos featuring men and women in any colour, any style Burberry trench coats shot in all weather across the globe. I find this classic concentration of an iconic 159 year-old brand super beautiful and, as a wannabe Burberry owner, super inspiring too. This entry was posted in fashion, street style, what caught my eye and tagged Burberry, fashion, lifestyle, photography, street style, trench coat on June 17, 2015 by DBS.